Description: Rough, cruel and intense helicopter 3D action game that makes you fly and fight over desert, water and industrial areas. 100+ land, air and water enemy units will make your life worse then hell. There are five different landscape types and the terramorphing feature. If you pass all seventeen levels (plus 3 bonus levels) and kill all enemy bosses, please tell us how you did it. Description: Alien Apocalypse 2 is one of the best free space shooters you will find. Grab your ship, collect the numerous weapons and powerups out there and blast your way through the alien invaders. Expect * many weapons for every taste * many powerups * enemies and xplosions * big badass bosses that mean business * pure retro-feeling! Description: Play online casino games at Everest Casino, offering a great choice of Internet gambling games, with more than 140 internet casino games including poker and roulette. At Everest Casino, we understand that providing a world-class casino gaming experience starts with the quality and variety of casino games. Description: Solve a funny Guitar Effect Puzzle. Complete the puzzle to win. 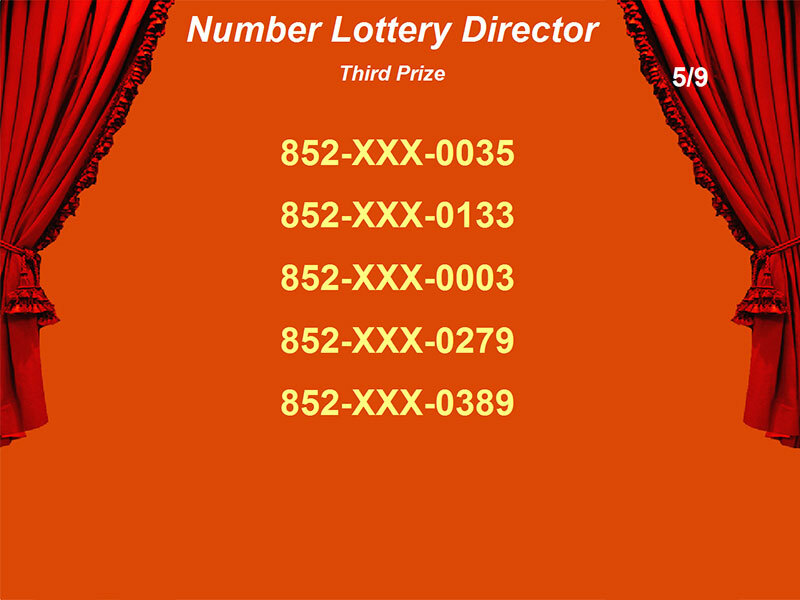 Description: With Number Lottery Director you can create and manage your own lottery. A lottery contains up to 99 scenes with certain sequence, every scene has its own title, subtitle, picture, music, number group and so on. Random winners are drawn from the number group in each scene, you can set winner quantity and winner columns in each scene, both font and color of winners, title, subtitle can be changed.